This recipe is simple and easy, however, you can add a pinch of ginger, pepper, allspice, and a 1/2 teaspoon of ghee to achieve a more Ayurvedic concoction. Heat milk in a small saucepan over medium heat until heated through, 3 to 4 minutes; stir honey and vanilla extract into milk until completely dissolved. 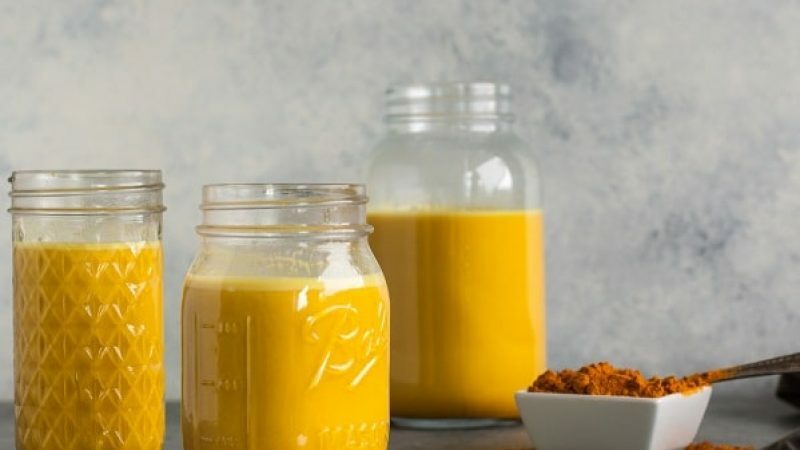 Whisk turmeric into milk mixture; reduce heat to medium-low and cook until flavors blend, 2 to 3 minutes.